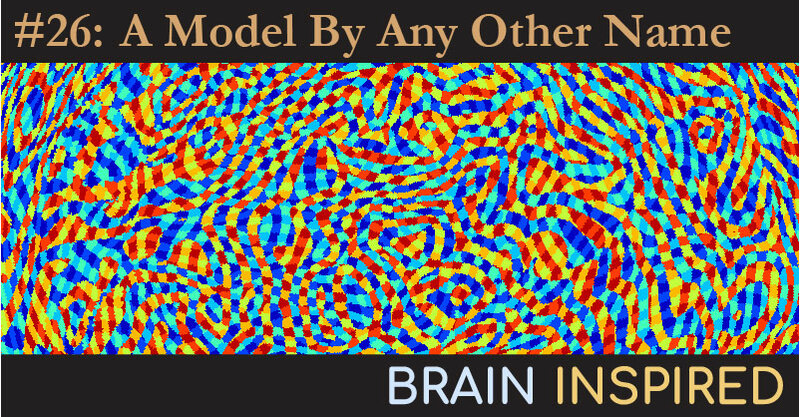 Kendrick and I discuss his models that predict how the human brain responds to pictures of faces and words, how we make decisions about those pictures, and how our brain gears up for such tasks. We also discuss models in general- what they are, how we should judge them, and so on, plus a few of his other projects and…. wait for it… lots more. 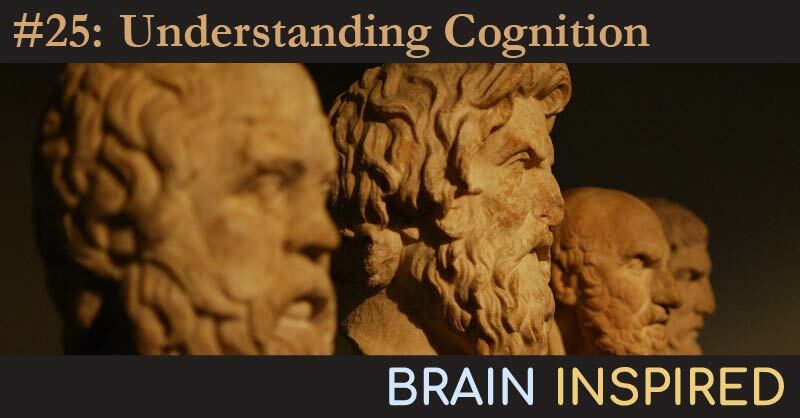 John and I discuss how understanding behaviors first will improve understanding how brains generate those behaviors, the state of neuroscience, plus the role of philosophy in science, lots of resources along those lines, and lots more. 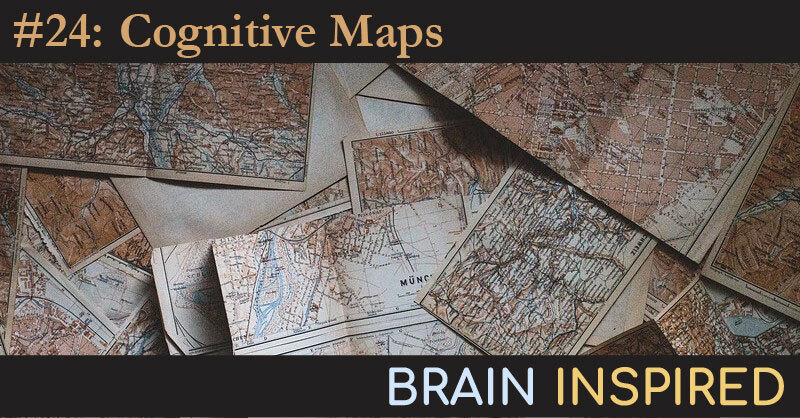 Tim and I discuss his work suggesting grid cell-like coding could provide a map for us to navigate abstract concepts in our minds – a cognitive map. We talk about the discovery of place cells and grid cells and the work suggesting they contribute to spatial navigation. We also touch on how Tim’s work is related to meta-reinforcement learning (a la Matt Botvinick, see episode 21), and how grid cell codes might contribute to AI systems moving forward. 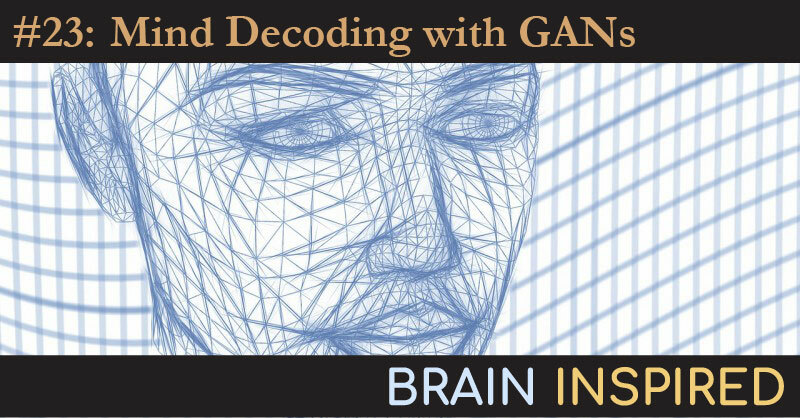 Marcel and I discuss his recent work using generative adversarial networks to decode brain activity to reconstruct images people saw, his work to restore vision to blind humans by stimulating early visual cortex, general AI, and even — shutter — consciousness a bit. 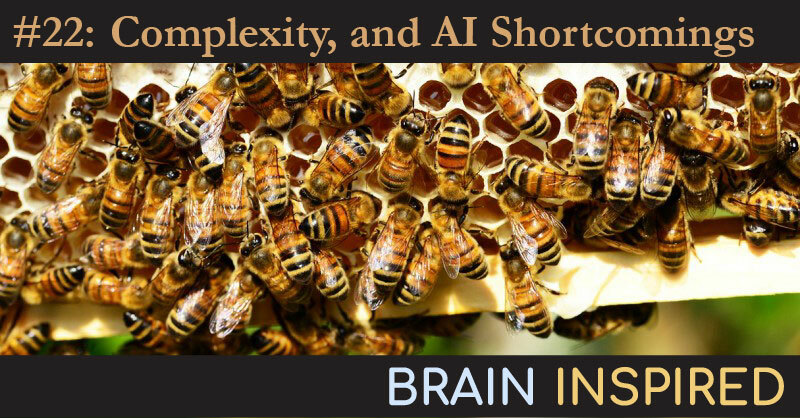 Melanie and I talk about the limitations of artificial intelligence in its current deep learning state (a la her New York Times Op-Ed), what AI needs to proceed toward general AI, what complexity is and how it relates to the fields of AI and neuroscience, and plenty more.